See detailed VST info below! Emotional, Piano driven female vocal trance track. 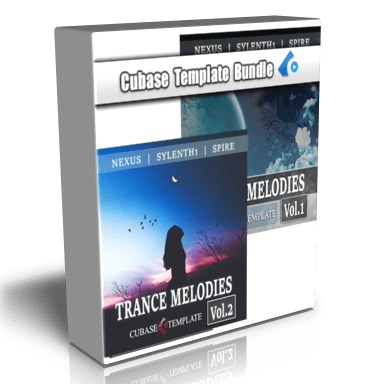 Cubase template includes all midi, audio, automation, plugin/synth presets and mixing premade as heard in the audio demo. 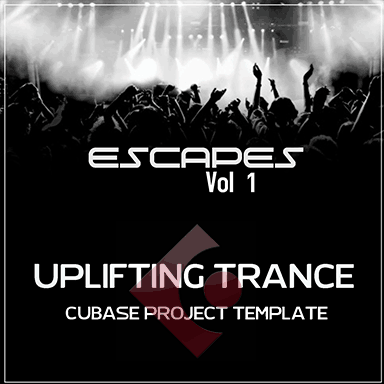 Use parts,elements and presets of this template in your own original EDM tunes. 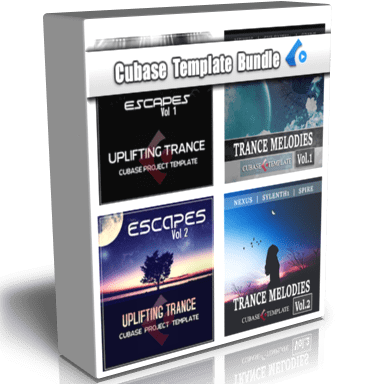 16 Audio tracks with samples in place, 15 Midi Instrument tracks with midi, synth settings and automation in place. 5 Group channels. 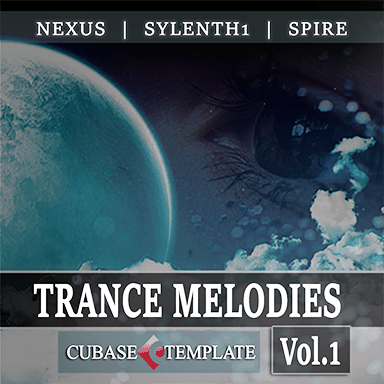 Examine bassline track layers, EQ, dynamics and mixing used to create this trance tune. Explore how synth tracks are layered to create the feel and sound of this song. 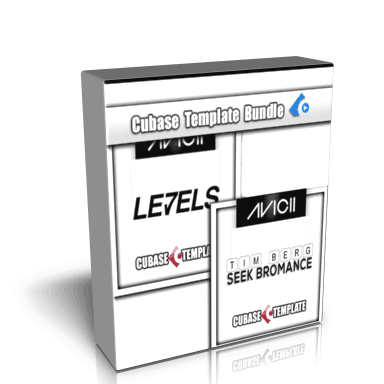 Learn from bass/synth midi patterns used in this Cubase template or use them as inspiration. Dig into the presets used in this project, tweek them and use variations in your own projects. Learn how vocals are placed to get overall emotional effect of this track. 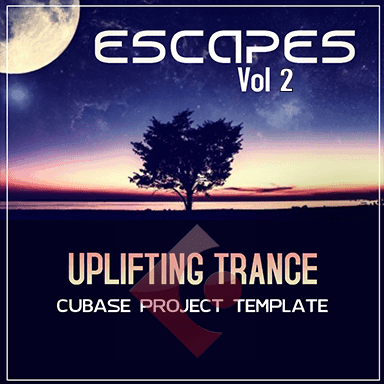 Studying a template is the easiest way to learn producing uplifting trance track. Get template bundle including this product and save money!